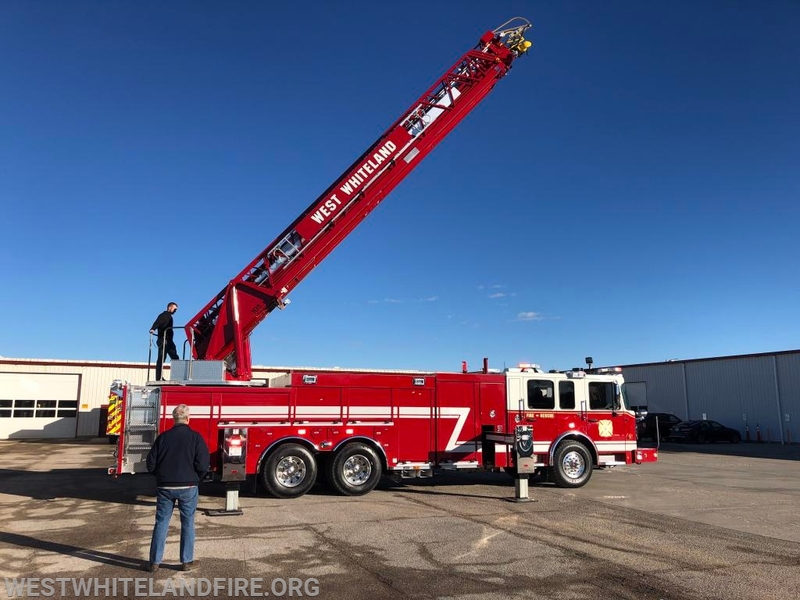 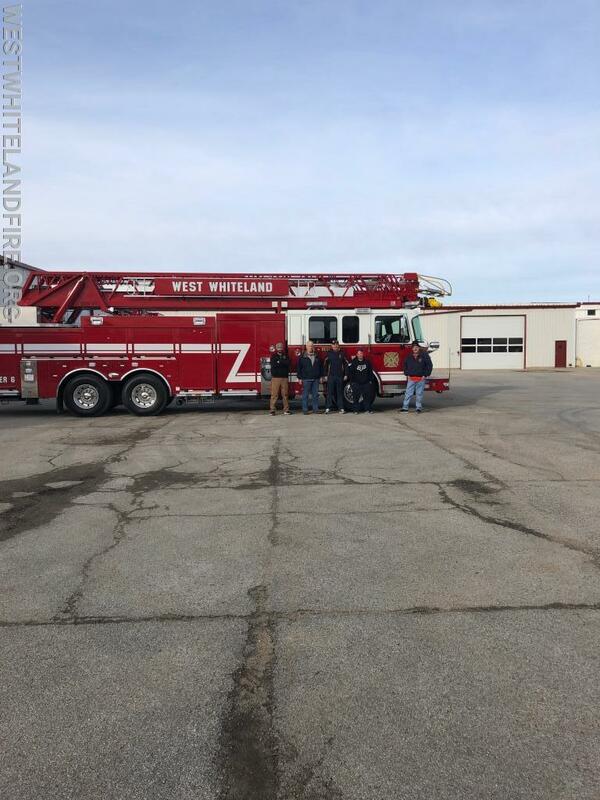 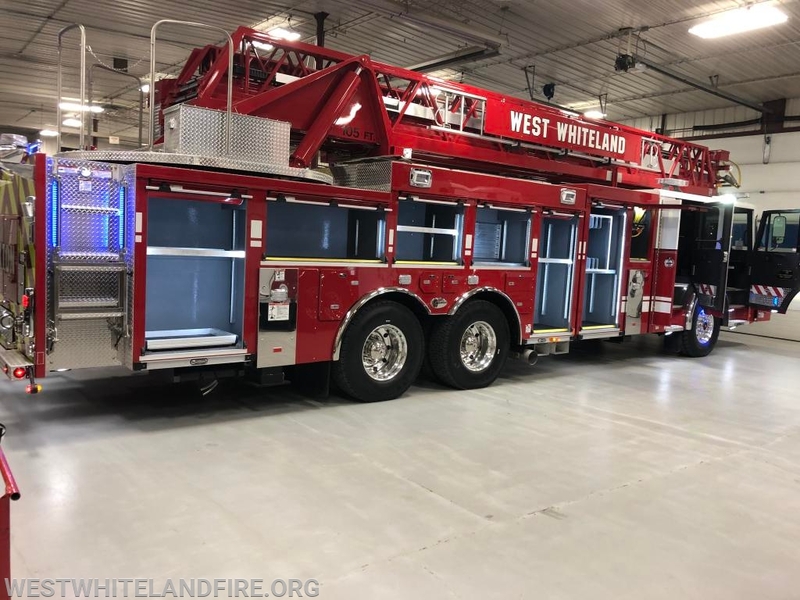 The West Whiteland Fire Companyʼs apparatus committee is in Nebraska today performing final inspection of our new Spartan/Smeal 105ʼ aerial device. 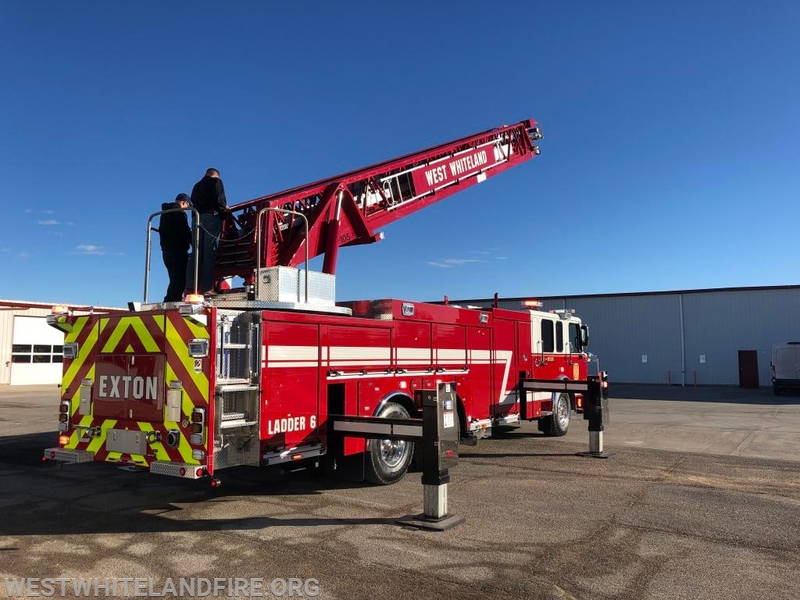 It will be replacing our 1997 Simon Duplex tower ladder. 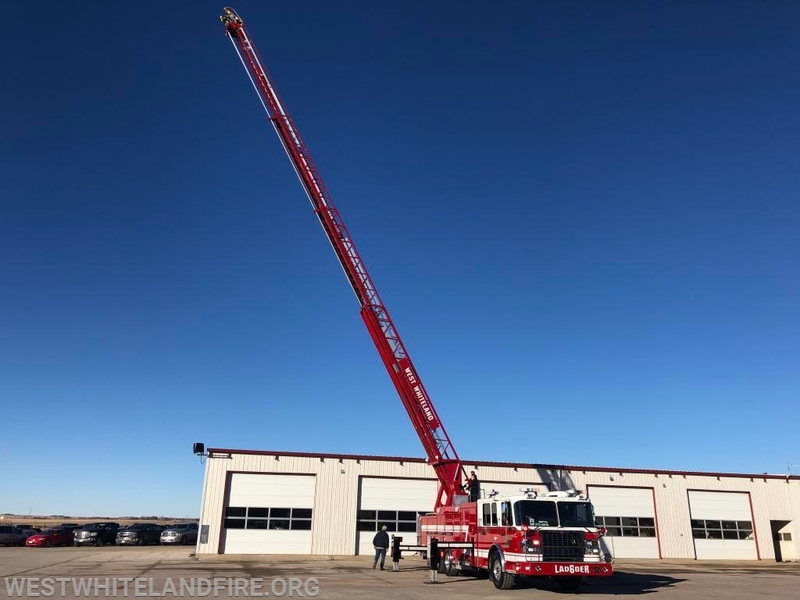 We are hoping to take delivery of the truck by the end of the month and work towards placing the unit in service.